We previously conducted our own comparative assessment of the four competing locations, shortlisted by the Council for the new settlement, based on best practice. Although things have moved on since the Council’s decision to prepare a DPD for the new settlement in the combined land (Maltkiln and Green Hammerton), the below table summaries how key aspects of each location compare. We have included Flaxby in our comparison, due to the fact that the developer has submitted a planning application for a new settlement against the correct Local Plan process.  In our assessment Maltkiln Village emerged as the most suitable and sustainable location. As mentioned in the previous section, in preparing the DPD, the Council will assess the detailed suitability for a new settlement within the combined area of Maltkiln and Green Hammerton.